This year has gone by so fast and with the calendar year almost over so is the Homeschool Review Crew year. 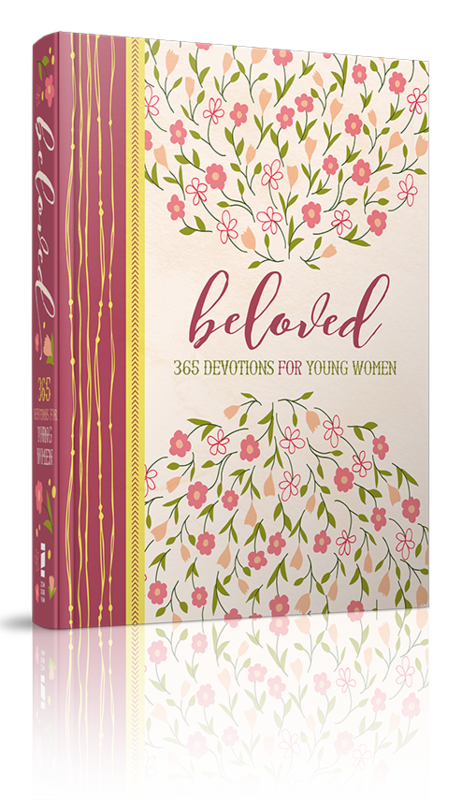 Even with the Crew year closing, Beloved: 365 Devotions For Young Women from Zondervan will last all next year. Beloved is a 384-page hardback book a little over 5"X7". 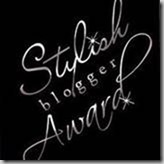 It has 365 daily devotionals geared toward young women. Each daily devotional has a scripture verse at the top of the page printed in red with a devotional printed in black underneath. At the bottom of each page are a few lines where you can take notes or write your thoughts and prayers. The margins of each page are pink with a red flower pattern that is very pretty. The scriptures used throughout the book are all about the women of the Bible. Deborah, Rahab, Naomi, Hannah, Esther, Martha, and Mary are just a few of the women we look at but there are also devotionals for a wife of noble character, the woman at the well, queen of Sheba, and the Proverbs 31 woman, and many more. After reading the scripture the devotional text talks about what is going on and what young women can do to either apply those traits to their own lives or why they should try to keep those things from entering their minds and hearts. They look at women's accomplishments and their sins. The front of the book discusses the wife of noble character and then there are a few other days that discuss the "ideal woman". The devotions look at this character and talk about her qualities we can apply to our lives even if we aren't' married. Later in the book, we see the relationship between Naomi and her daughter-in-law and how we should have good relationships with our in-laws, teachers, and bosses. The end of the book looks at Galatians 3:28 and discusses how even though we are all different and are in different situations in our lives we can all one in Jesus. Since my girls are older they have been using Beloved on their own. We actually have two copies, one for Delaney and one for Alaina. 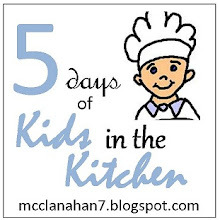 They have added this to the daily devotions they already do every morning. It only takes a couple of minutes for them to read through the verse and the text. 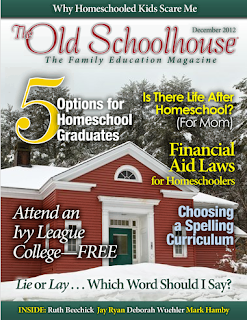 Even though they only take a few minutes a day to read there are some great topics that make it easy to remember. I like how these devotionals show my teens how they can apply things they read about in their own lives even if they aren't in the exact situation the Bible woman was in. 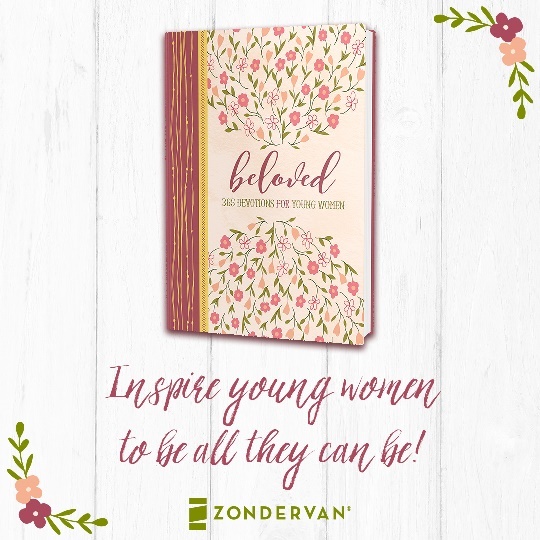 Studying the devotions in Beloved: 365 Devotions for Young Women every day will help any young woman gain wisdom and inspiration from them. It will also help them to keep God in the forefront of their minds and hopefully will remember those scriptures when they need them.